At the van Ostadestraat 234 is a health center with a large raw- & superfood shop and a large range of health food and necessities. All articles can be found in our web shop are here in the shop, so you can view them and you can take in your hands and examine them. Also, our existing staff can provide advice and tell you more about the products. 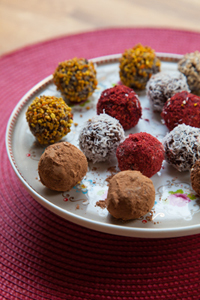 Some products can even be tasted here. Our kitchen appliances are all on display and ready to view and test. 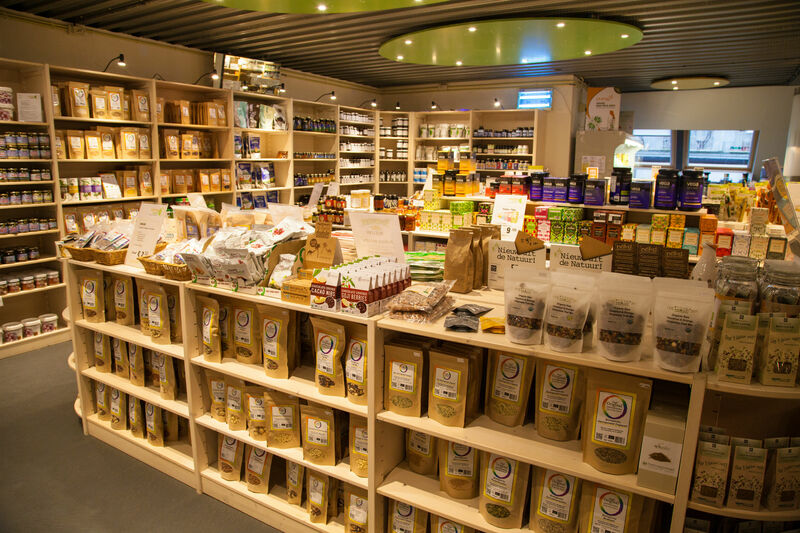 So you want to know more about superfoods, raw food, supplements and everything healthy, visit our shop in Amsterdam. Click here for the opening hours of the store.